Some music for your ears! 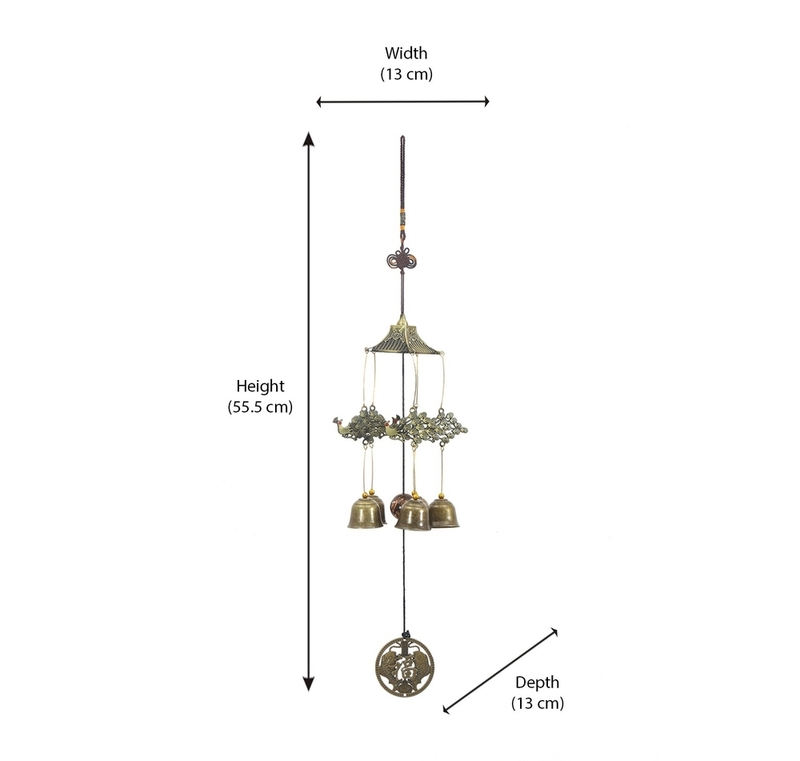 This peacock wind chime in gold finish is made of metal. A merry-go-round of sorts, four peacocks and four bells hand by a chain. With its soft sound, it adds a soothing presence when the wind hits the metal bells. Hang it by the window or in the balcony to enjoy the sounds of the breeze. Wrap it up in pretty gift paper and present it to a friend. This one is for those who enjoy the small things in life.